Looking after children can be a challenge at the best of times. Throw illness into the mix – even just the common cold – and the parenting when sick scenario can make the challenge become so much bigger. So what can we do about it? I checked out the NHS advice for dealing with the common cold and asked the other experienced people in this area – parents – for their tips. There are approximately 200 viruses which cause the common cold. 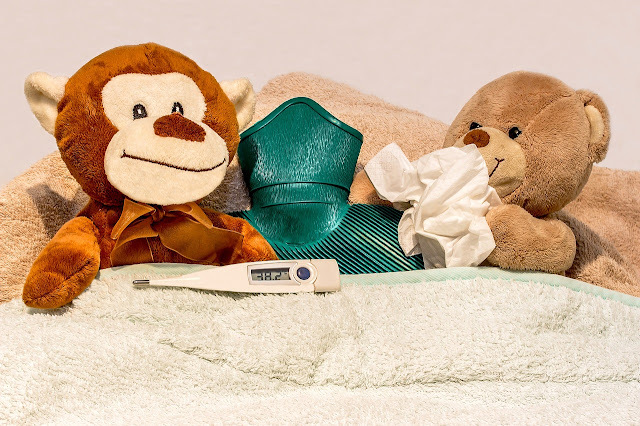 With so many flu and cold germs circulating at this time of year, there’s not many of us lucky enough to miss out on winter sniffles. The best way to get better according to the NHS is to have plenty of rest and sleep. But when you are looking after children at the same time it can be a challenge to heed the advice of NHS professionals. Even the common cold will last between 7 and 10 days, so what can we do to both entertain the children whilst trying to get better as quickly as possible. Last week I knew I had a cold coming on. 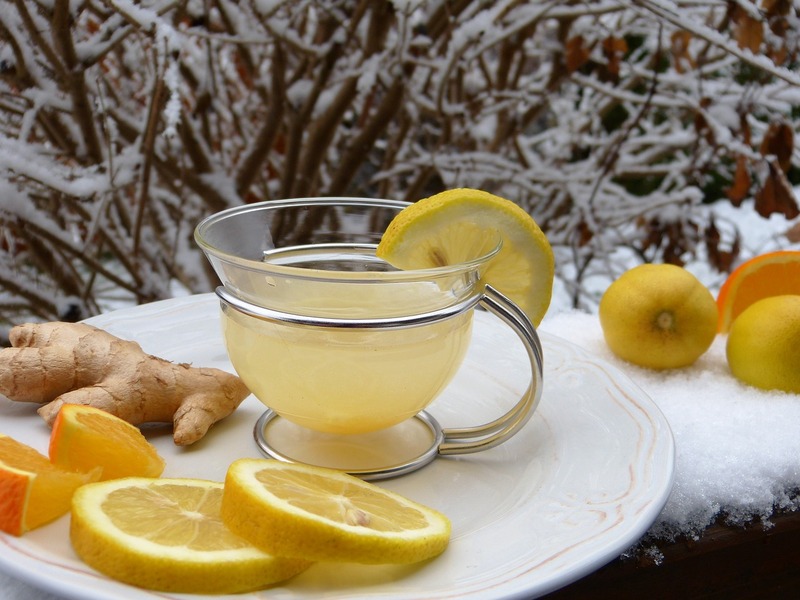 I could feel a sore scratchy throat getting worse, my head felt very full and blocked, I had lots of pain across sinus area and headaches, I felt very tired and achy. All just symptoms of the common cold, but bad enough to make me want to sleep lots. 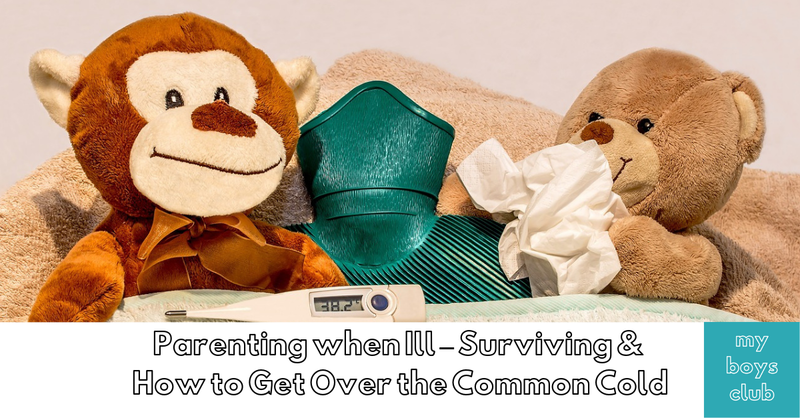 However with two fit and healthy boys in the house how do you make time for yourself when you are ill and what can you do to get better faster – after checking out the NHS advice online I asked the other experts – parents. The most common cold symptoms include a sore or scratchy throat, nasal congestion or stuffiness, a runny nose, and a cough. You may also experience sneezing, low-grade fever, or fatigue. 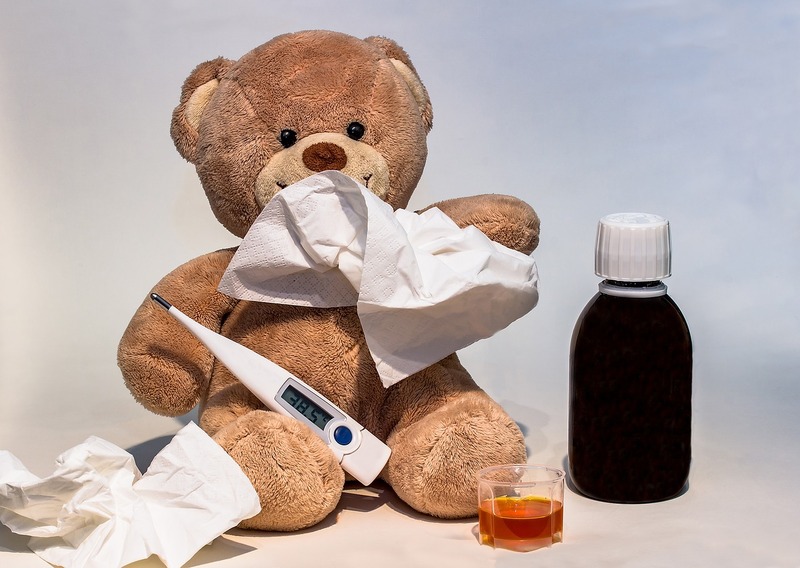 The full life cycle of a cold is usually between seven and 10 days. Use over the counter medicine and decongestants when necessary or gargle with salt water to soothe a sore throat. One of the things I do as soon as I feel a cold coming on is to make sure I have plenty of nasal sprays, eye drops, paracetamol, lemon juice and squash in the house to help relieve the symptoms of a cold until I can get the virus out of my system. I also headed to the steam room at the gym to clear my woolly-head – still hoping at this stage it wasn’t going to be a full blown cold. I also have plants in the bedroom to help purify the air. Alas it was and after upping my intake of vitamin C, drinking lots of warm liquids (hot lemon and hot squash are my favourites when my taste buds make tea and coffee taste horrible) and a few early nights in a row I then spent a full day in bed which ultimately did me the world of good. Having a few podcasts ready to listen too was also great as my eyes were too sore and tired to read or watch tv – and you can listen to Podcasts with your eyes shut. It’s all too easy to rush back into your life but take it easy and continue to take plenty of rest. Avoid drinking alcohol, or at least too much and continue with a healthy diet and plenty of liquids. Most people recover from the common cold without any specific treatment within a week, but cold symptoms may linger or become more severe in some people. Seek medical attention if you have severe, worsening, persistent, or unusual symptoms. If you have a medical condition that puts you at increased risk for complications, consult a healthcare provider. 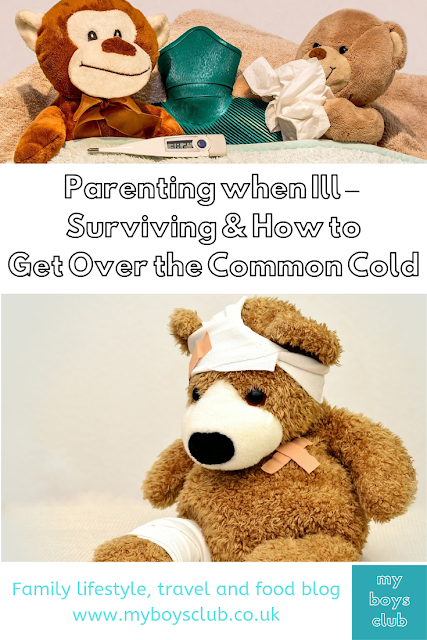 Other parents do similar too - seems rest, fluids and medicine are what we all need. Rebecca says"I also eat as many Kiwi fruit as possible as these are full of Vitamin C and if I have a cold I diffuse Eucalyptus right next to my bed. I don't try and do any jobs as I find recovery much quicker if I just surrender to it!!! Leyla says "I make myself a super tea, with liquid paracetamol, peppermint and lemon and it used to be honey, but now maple syrup (as I'm vegan). I also try and feed myself as much as possible with lots of superfoods." Jo says "I drink as much fluid as I can - water and fruit teas are really good if you can stomach them." Liberty says "Make sure you have a stash of cold and flu remedies and decongestants stored up in the medicine cabinet to help you cope physically and keep yourself warm as well as hydrated." To get rest and sleep when ill can be a challenge with children in the house, especially when they are younger. Getting enough sleep is key for a healthy immune system, your body's defence against germs. 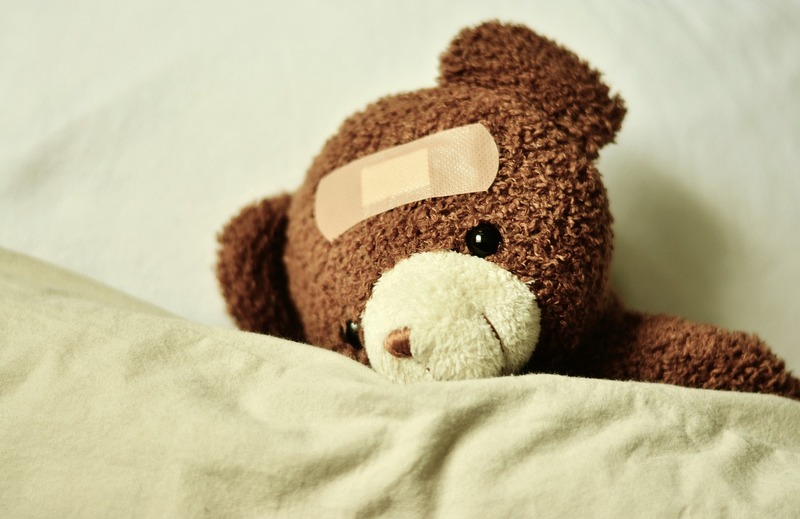 If you have a cold and your symptoms are keeping you up at night, go to bed earlier or take naps during the day. You need extra rest, however, you get it. I’d been coughing all night for a few nights. I’d gone to bed at the same time as the boys to enable me to keep working (from home as not to spread germs) but with all the coughing and sneezing it was taking its toll. So over the weekend the boys pretty much occupied themselves playing Fortnite, while I stayed in bed. They didn’t mind at all and know they are tweens it's easier than when they were little. I was also lucky that their Dad was on hand most of the time parenting too, making food and seeing to their other needs, so it wasn’t so tough apart from my ridiculous guilt. There’s lots of debate about the benefits and pitfalls of screen time but we all seem to be pretty much in agreement that at times of parent illness it can be a godsend whether its screen time for the children, you or both. Shel says "When I'm not feeling well, honestly, I rely on TV computers and iPad. When poorly it’s so hard to entertain them that once in s blue moon is it over to have a higher screen time!" Jenny says "Have a movie afternoon - popcorn, treats and duvets. You can all curl up together and you can rest. Get what jobs you can get done, if any, in the morning." Kate says "Screens. They have a time and place and this very definitely is it. When you’re ill you need fluids and rest rest rest, so if getting help from family or friends isn’t an option (don’t be too proud to ask) then do what you need to survive. Also, it’s worth looking into whether your partner can take sick days to help with the children when you are sick if it’s during the week and they aren’t due in school or childcare." Sometimes we are not so good at asking for help but again when ill is one of those times we should just go ahead and ask. Nikki says "Message a good friend and see if they will take them out for the day for you. Offer to do the same for them the following week." Maria says "Remember it takes a village to raise a baby! 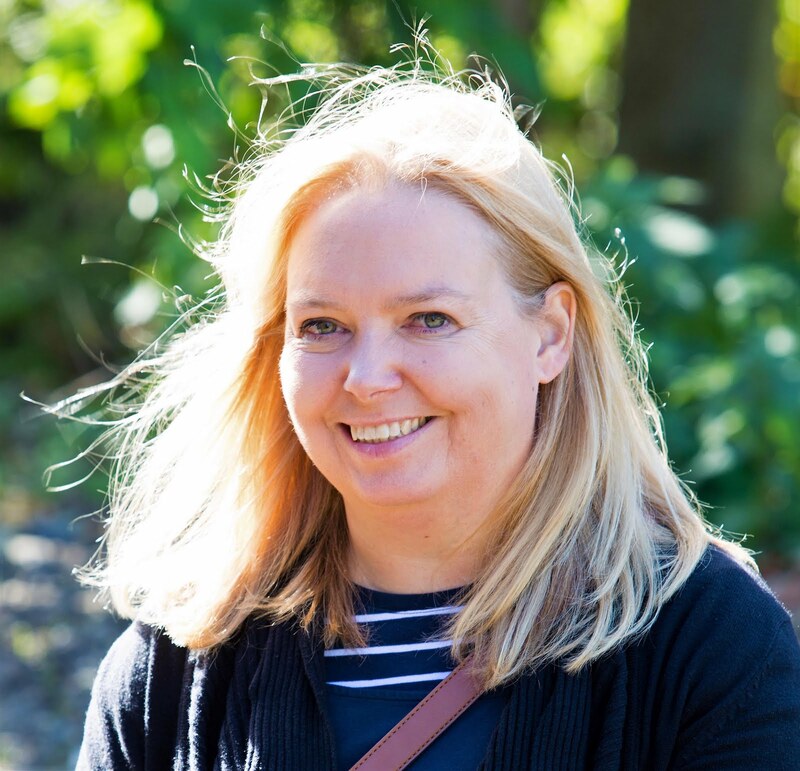 Ask for help - call grandparents or aunties and uncles to come and give you a break - I had HG in pregnancy and relied on them all a lot as although I felt dreadful at least I knew Lily was out having fun at the cinema or a farm etc." Whether it’s a bag of surprises, worksheets, or Lego having something easily accessible to keep the children occupied can make all the difference. Nadia says "It depends on age. I find having a bag of surprises (from Poundland or the charity shops) really helpful. You can then pull out a little something and it often buys you half an hour of excitement and play. My almost four-year-old loves puzzles so those work well especially if it’s characters he recognises." Leyla prints off worksheets for the kids to do which takes about 20 minutes a pop. Victoria says "LEGO! I find a big box of LEGO really keeps both my kids entertained for ages. They are 3 and 6 and it works wonders for both of them!" Liberty says "A small amount of playdough is a handy quiet activity for younger kids. You could also suggest they bring a pile of their favourite books onto your bed and you ask them to 'read' the stories to you by talking about the pictures. Another idea is to take turns doodling in a sketch pad and the child makes up stories about the doodles." It’s not quite the much-lauded duvet day when there are kids in tow, however snuggling up under a blanket can be one way to get that much-needed rest. Rebecca says "I set out plates of food - a mix of fruit and crisps plus some water - put the TV on a kids channel, get a few quiet toys out such as stickers, Lego, colouring and then snuggle up under a blanket on the sofa." Yvette says "When I am poorly I explain to the kids I am unwell. It’s amazing how they understand especially my 6-year-old son. We all cuddle on the sofa with some popcorn and watch a nice movie. I also ask for help from friends is they could have the kids for a couple of hours while I rest." One of those activities that is as much fun indoors as out, And if you are lucky they may just build a den cosy enough for you to snuggle up in too. Jo says "When I'm under the weather my boys build indoor dens, or we raid the recycling so they can make junk models! Colds are caused by viruses and easily spread to other people. You're infectious until all your symptoms have gone. This usually takes a week or two. Colds are spread by germs from coughs and sneezes which can live on hands and surfaces for 24 hours. Take care this winter and hope these tips help!